I was first in touch with David after reading a book he co-wrote on Music Supervision, a book I recommend everyone interested in music supervision. With a vast background in the music industry ranging from working at Myles Copeland’s label I.R.S. (the first to sign REM) to running SonicScoop in NYC, David has a ton of knowledge when it comes to music and it’s business. David is intensely involved with the NYC music scene and knows what it takes to be “Heard Above The Noise” in the Big Apple. He shares a ton of great information in this interview! Where is the money in the music industry? The power of the mind and how we create our future. David Weiss is President of D Media, Inc. (www.dwords.com) and is an internationally published freelance journalist. 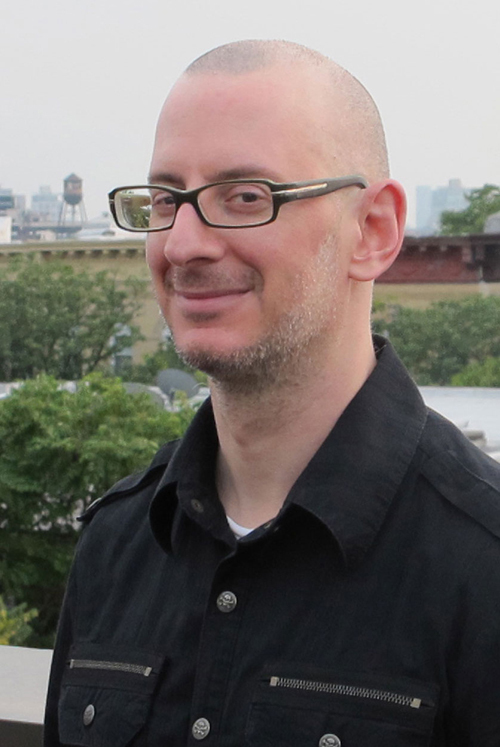 He is the former NYC editor of Mix magazine, the world’s leading pro audio publication, and his work has appeared regularly in publications such as Systems Contractor News, Archi-Tech, Digital Television, TV Technology, Time Out NY, Remix and Drum! magazine. He is also co-author of the book Music Supervision: The Complete Guide to Selecting and Licensing Music & Sound Design for Media, published by Schirmer Trade Books in September, 2005. Mr. Weiss is a music supervisor for retail, restaurant and hospitality environments, guiding content and music management systems while working with one of New York City’s premiere A/V integrators, Essential Communications. In addition, Mr. Weiss is the founder of D Media, Inc. a marketing/PR consultancy for the pro audio, broadcast, A/V, music and fiber optic industries. Clients have included the NYC video editing facility Rhinoceros, communications firm Marcomm Group for clients including Canon, Ikegami, Chyron, Videotek, Vinten, and D Data, fiber optic carrier Q Media, A/V specialists Essential Communications, and post house Planet V.